Google’s I/O developers conference is just hours away, and for a number of months, it has been speculated that the Big G would take the wraps off the next sugary-sweet flavor of Android. Given that I/O is the company’s biggest event, it makes sense that one of its flagship products should be detailed at its keynote event, and according to reports, that is exactly what will happen tomorrow. 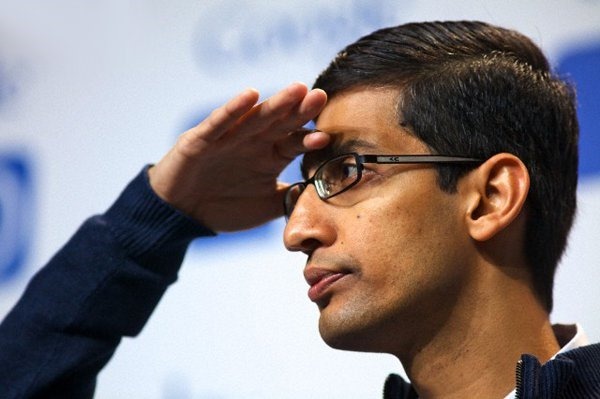 Android lead Sundar Pichai has been speaking with Business Week, and confirmed that the next version of the search giant’s mobile software will be chief among the announcements. Even though I/O is a big date in the Google calendar, though, the decision to preview the next version of Android at this point rather than in the fall will, says Pichai, allow developers, users and enthusiasts to gain a better idea of where the company is headed with the next major software release. This is not to say the software will necessarily be released any more quickly than it usually is, but instead keep followers in the loop with regards to what’s upcoming. We don’t know masses about what’s in the offing, but speculation has pointed to some notable changes to the user interface. Back in April, we got a sneak preview of an all-new dialer app as just one of the many leaks pertaining to the overall aesthetic of Android, but until Pichai et al take to the stage and deliver something official, we’ve only scattered tidbits of information to go by at this point. As for names, it’s strongly suspected that the next version of Android will begin with the letter “L,” and presumably, it’ll describe a treat equally as delicious as KitKat, Jelly Bean, Ice Cream Sandwich and Gingerbread / Honeycomb before it. 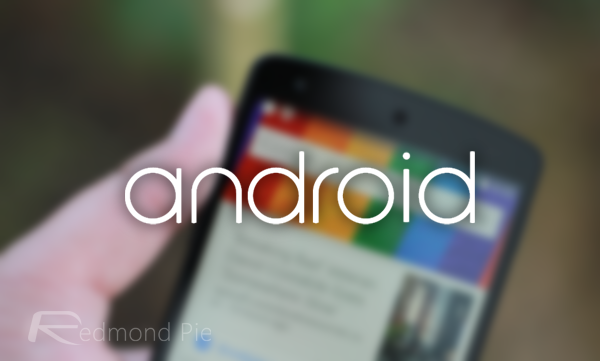 Lots of details remain up in the air, but one thing is certain – we’ll get at least a glimpse of the next major installment of Android at some point tomorrow, and as ever, we’ll be covering the events closely here at Redmond Pie. The keynote for Google I/O will commence from 9AM PT, and with Android Wear and Google Glass two other hot topics on the agenda, we hope you’re as excited as we are about the potential announcements!